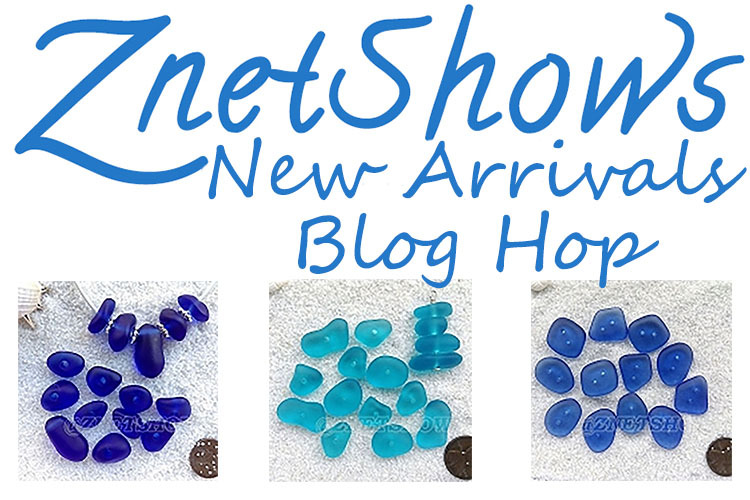 Sooooo…over the weekend…I did some drawings…and I gathered up some beads and sat down and started playing around…this was on Monday evening…only 5 days to the blog hop…yikes! Turned on the ballgame…watched my team lose…sad…but its ok…its all good! I put a pair of earrings together…cute… I liked them…then decided to make a second pair the same…just different colors… I knew I wanted to make a necklace of some kind…I thought I might as well make a necklace that can be worn with either pair…right? 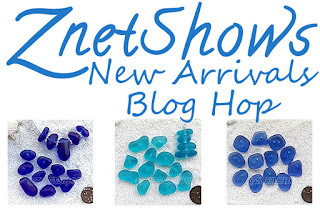 Here are the links to the amazing new beads from ZnetShows….